At SIMETRI, our years of experience in “life casting” enables us to expertly create the human body in part-task trainers and manikins. 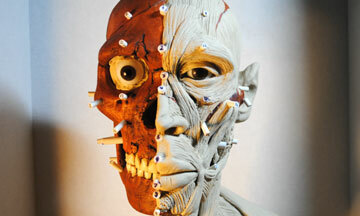 This advanced process results in a three-dimensional replica of the living body. We cast a mold from a live person, offering a higher level of realism and detail, so that even the most minuscule features, like pores, are replicated and visible in the finished product.